Trainings are open to customers of Chart Inc.
For the experienced technician seeking an in-depth overview of the Gen I and Gen II HL Series Orca, the Orca Service Technician Advance Training will be coordinated in 2020. This three-day training will cover everything about Gen I and Gen II, Orca operation, maintenance, and repairs. Please contact Cathy Dols if you have interest. ♦ Flight departure no earlier than 6:30 p.m.
day. The hotels provide breakfast options. • Lunch: Chart will provide lunch on the training day. open-toe-shoes, sandals, or shorts (anything exposing skin), etc. 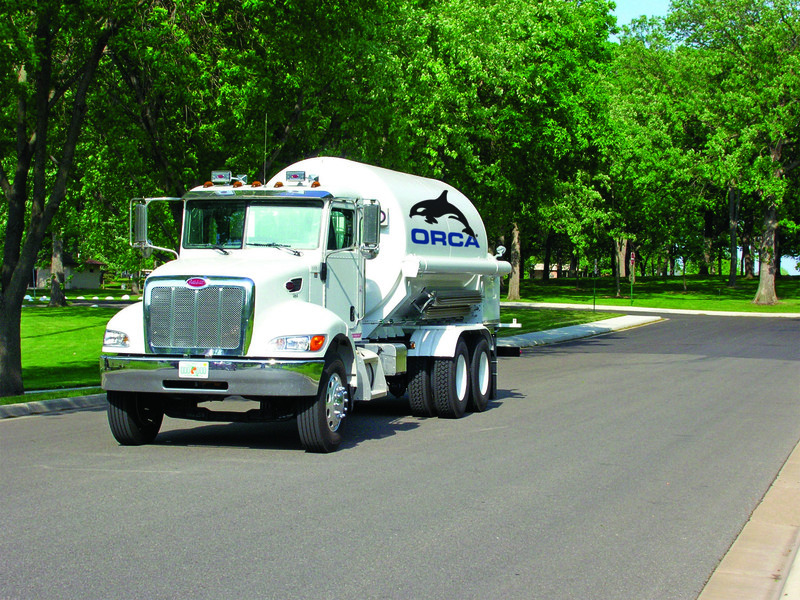 Chart will host the Orca Operator Training at Chart's manufacturing facility located in New Prague, MN. 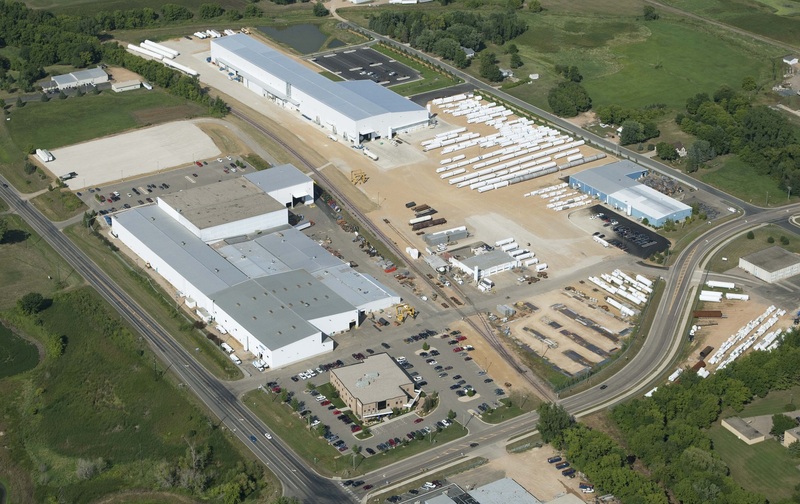 There will also be a tour of Chart's manufacturing facility. The training is open to current distributors of Chart. Chart's recommended hotels are located in Lakeville and New Prague, MN as listed below. Parking is available in front of the office building. Please enter through the front doors. At the receptionist desk, please notify them you are attending the training. You will be required to sign-in, watch a safety video, and review and sign the Visitor Agreement to receive your badge. 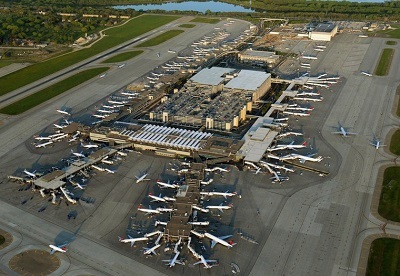 Check the website to see which terminal your airline will arrive and view maps. of Lakeville by contacting Super Shuttle. • If you require special assistance, please contact Cathy Dols. Chart has discounted rates available at the following hotels. Please contact the hotels directly for the special Chart rate atleast one month in advance of the training dates - hotels sell out quickly. Shuttle service is only available between the airport and Lakeville hotels but not to the Chart facility or the Quality Inn & Suites. You are recommended to rent a car at the airport. Attendee is responsible for arrangements of air, all ground transportation, hotel and associated costs. The Holiday Inn and Candlewood Suites hotels of Lakeville are approximately 20 minutes from the Minneapolis-St. Paul International Airport and 30 minutes from the Chart facility. Travel times depends greatly on traffic. Restaurant attached to the hotel. *Hotel reservations must be confirmed and guaranteed with a major credit card. **Cancellation: 24 hours prior, by 3:00 p.m. / Check-in: 4:00 p.m. / Check-out: 11:00 a.m. - Fees may apply if altered. The New Prague Inn & Suites (Quality Inn & Suites) is approximately 60 minutes from the Minneapolis-St. Paul International Airport and 5 minutes from the Chart facility. Travel times depends greatly on traffic. Continental breakfast provided. Restaurants nearby. **Cancellation: 24 hours prior, by 3:00 p.m. / Check-in: 3:00 p.m. / Check-out: 11:00 a.m. - Fees may apply if altered. Dress Code: Acceptable dress is casual to business semi-casual. Please don't wear open-toe shoes, sandals, or shorts due to the plant tour. Manufacturing Tour: Chart will provide you with the necessary safety equipment for your protection during the plant tour and in the manufacturing area. Please note these items are not allowed during the plant tour or in manufacturing area: cameras (including cell phones), open-toe-shoes, sandals, or shorts, etc. Infringement of this request may cause attendee to be removed from the plant tour and manufacturing area. Weather: Please dress for rain and/or warmth by bringing a sweatshirt or jacket. Any questions, please contact Cathy Dols at 1.612.237.4413. The Chart staff looks forward to meeting you! We have limited seating for this event. Chart reserves the right to cancel trainings. If the training is cancelled, training registrants will be notified 21 days prior to training start date. If you need help with something else, please email Cathy Dols.